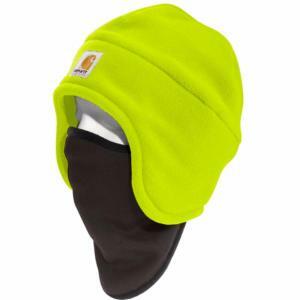 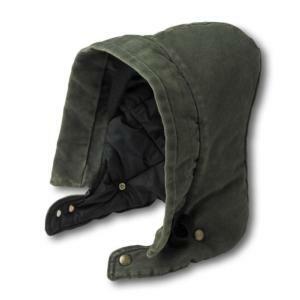 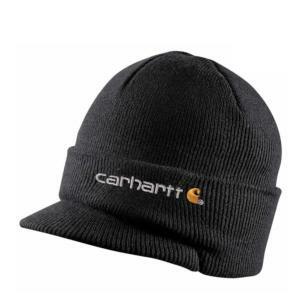 Designed to keep you warm and comfortable from head to toe, Carhartt hoods, hats and caps make your workday a little bit easier. 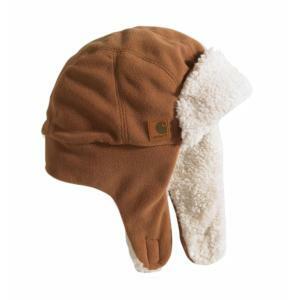 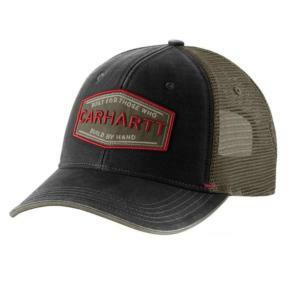 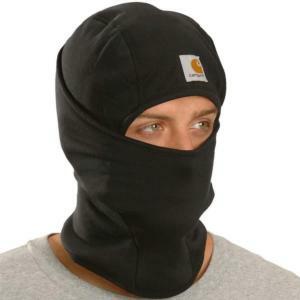 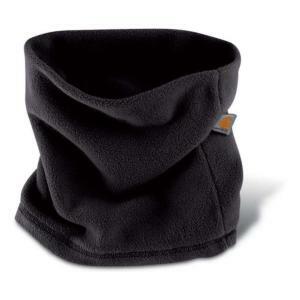 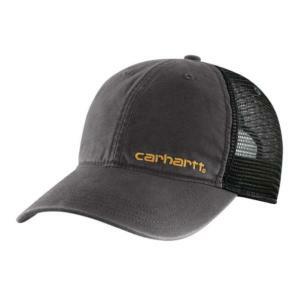 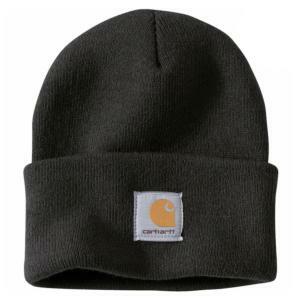 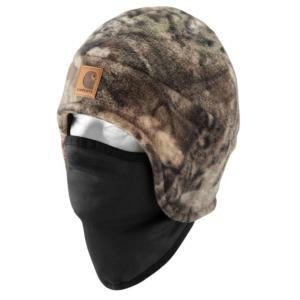 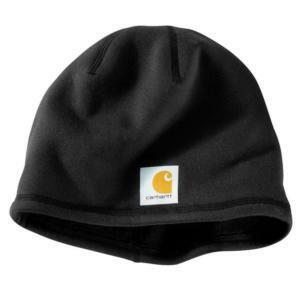 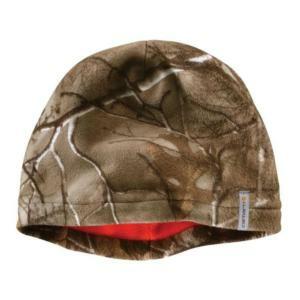 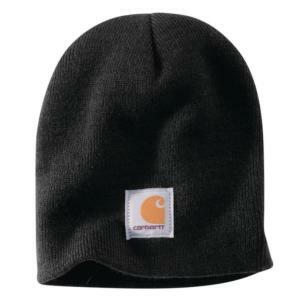 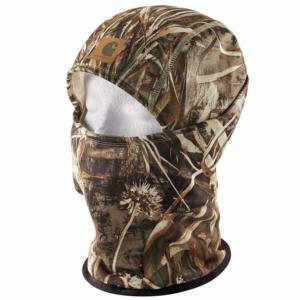 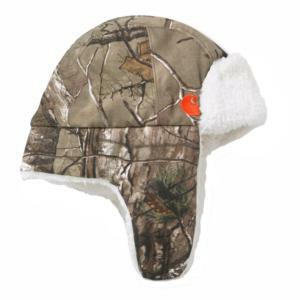 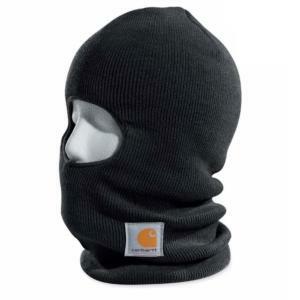 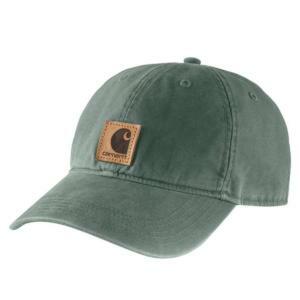 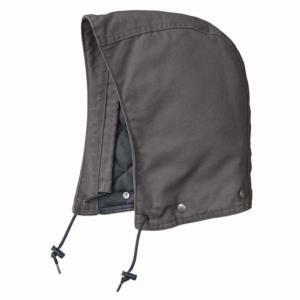 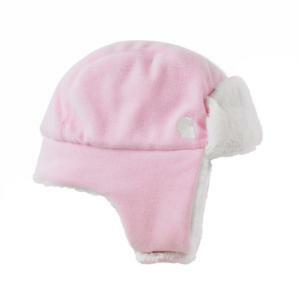 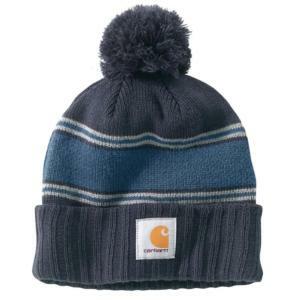 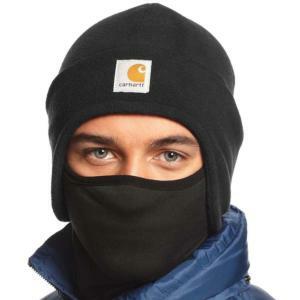 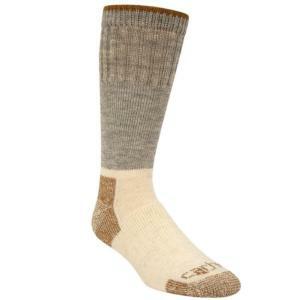 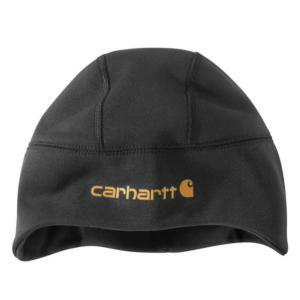 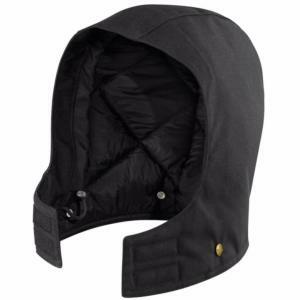 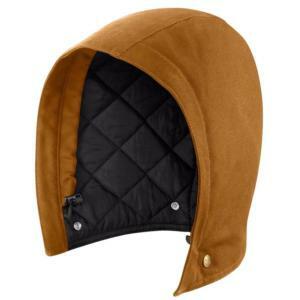 These Carhartt accessories deliver the Carhartt comfort, style and performance that come with the name Carhartt. 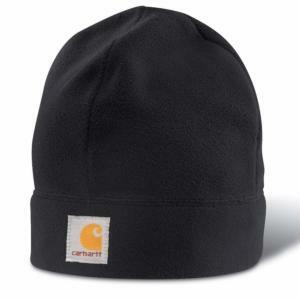 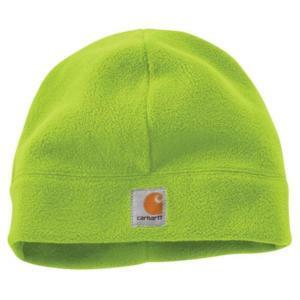 When you wear Carhart hoods, hats and caps, you're wearing a legend. 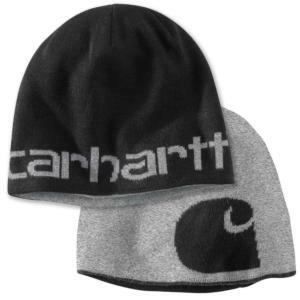 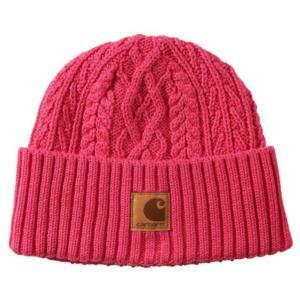 Carhartt. 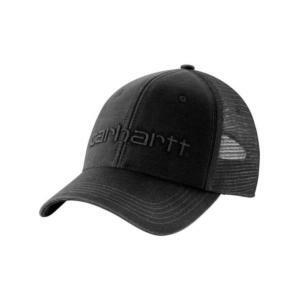 Work accessories for the American worker.